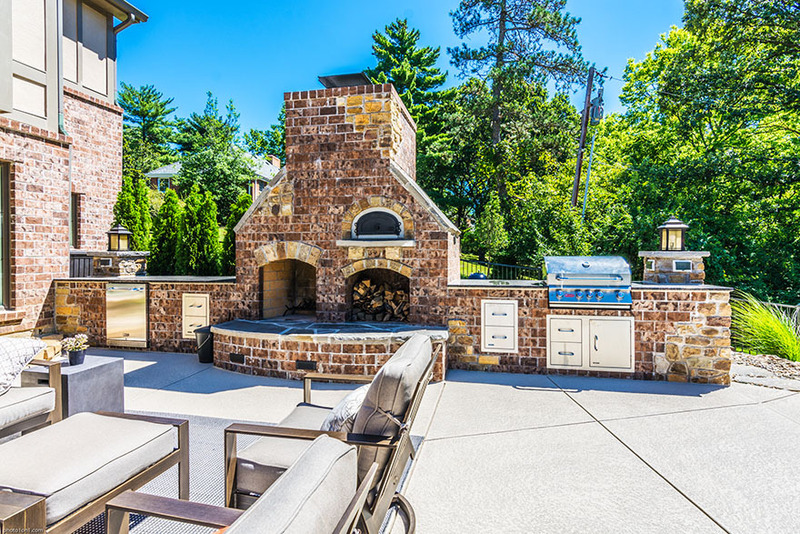 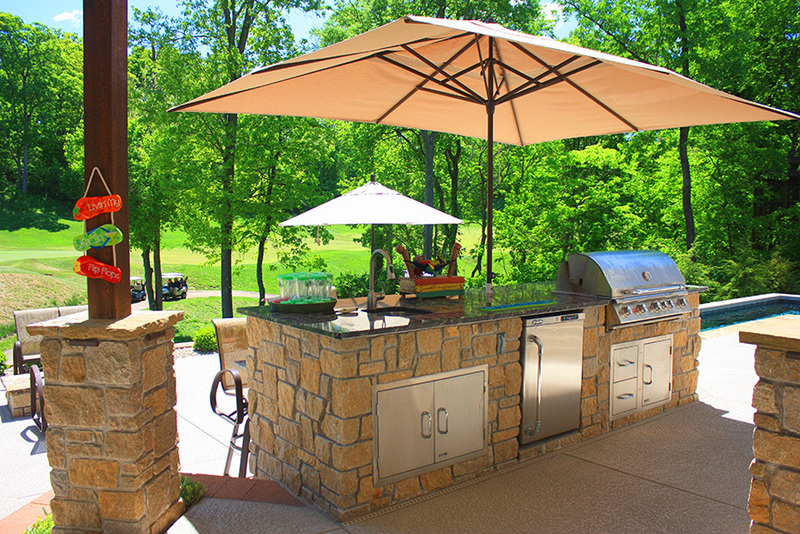 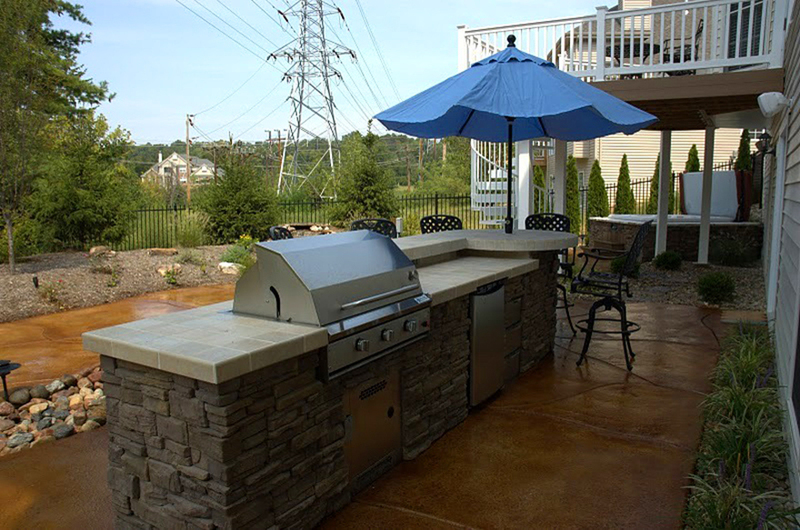 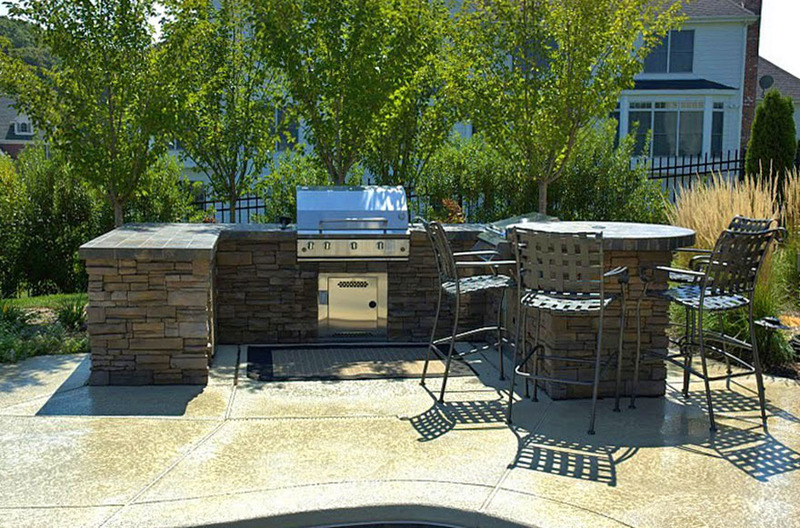 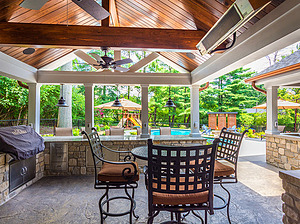 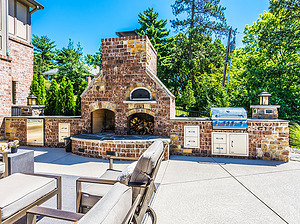 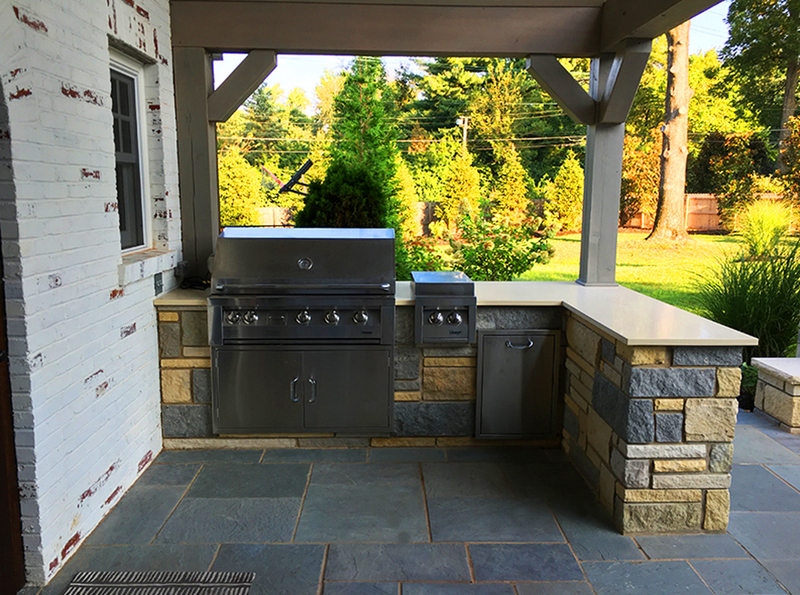 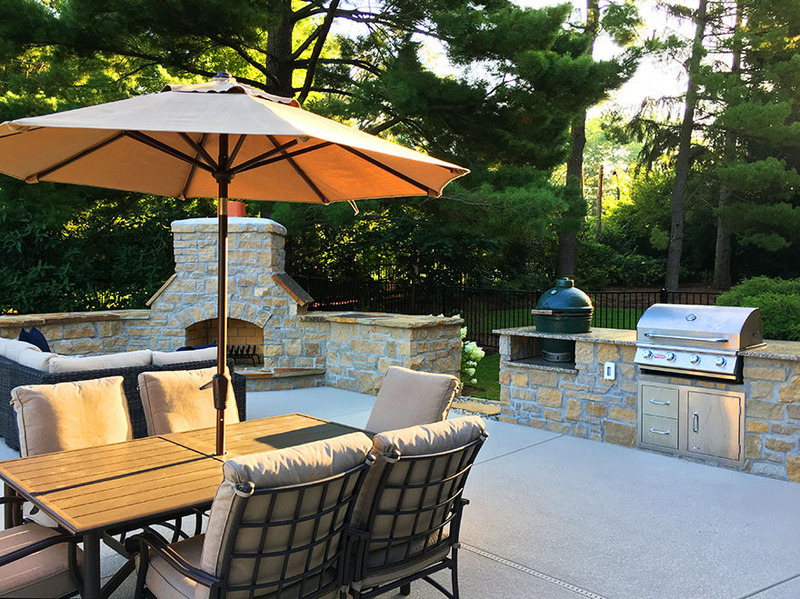 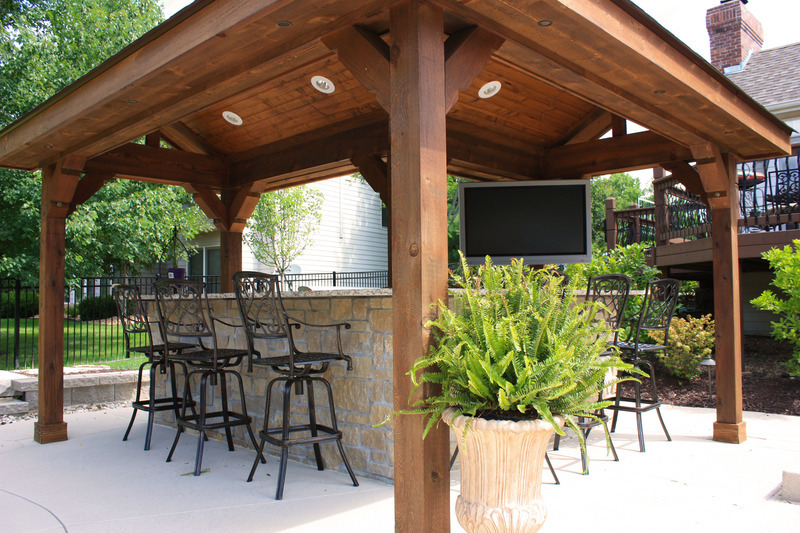 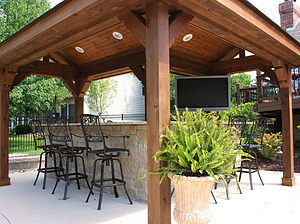 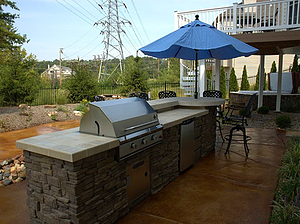 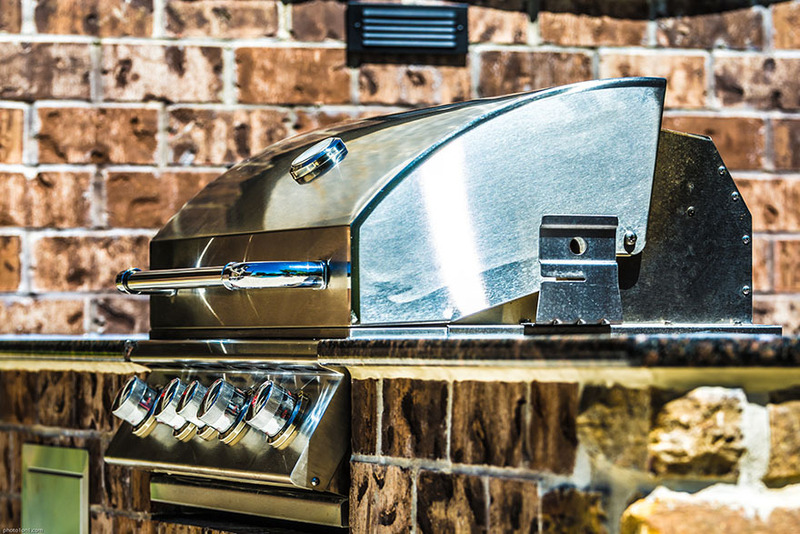 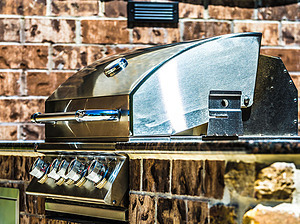 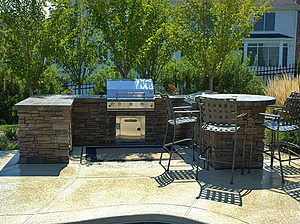 Outdoor kitchens are great additions for your backyard. 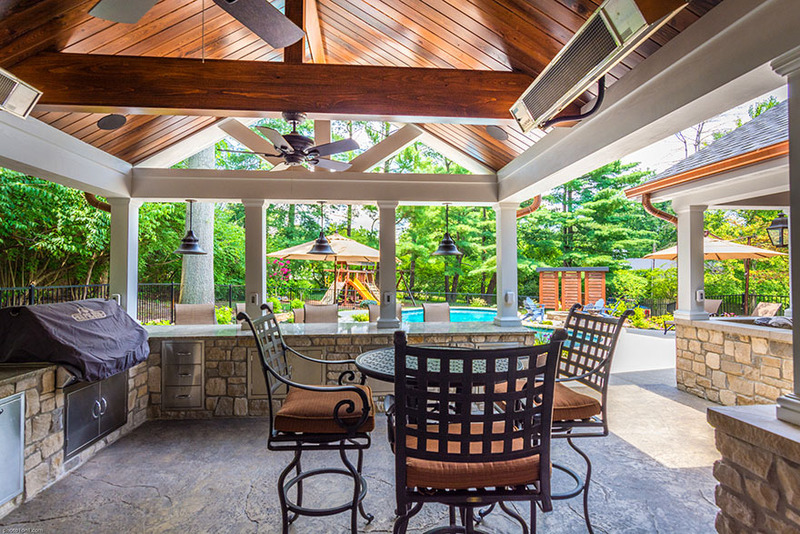 Not only are they functional for entertaining family and friends outside, but they also give your custom pool that added luxurious feel. 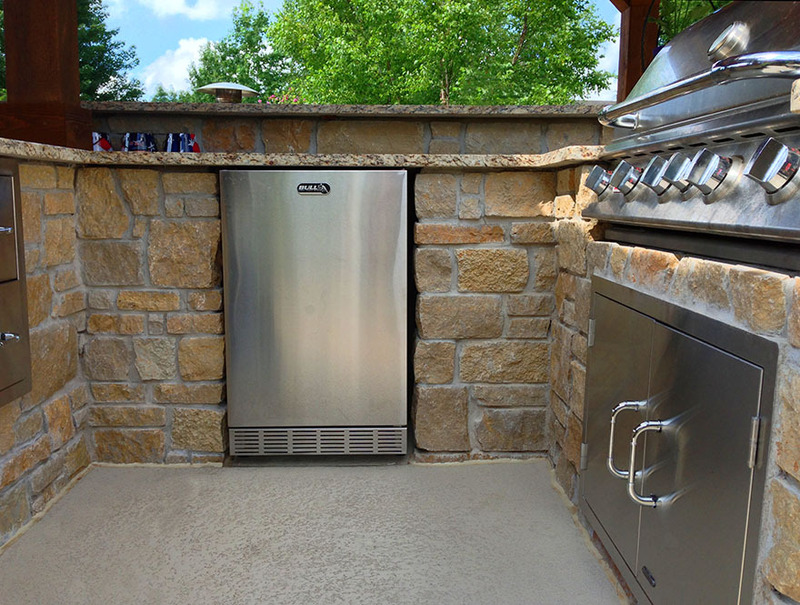 We offer a variety of material options for the countertops and cabinet bases and our grills are all stainless steel.